Big brand precision watches are made to last. Designed and built with excellence and endurance in mind, certain watches can give you a great return on investment. That is, if you know which models to invest in. 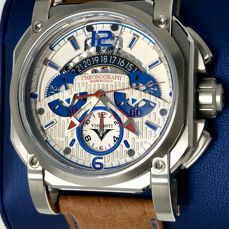 Our watch expert Berry Harleman shares five watches that are likely to increase in value over time. Submariners from just two or three years ago already sell for more than the original price and with time this will only increase. The Submariner was the first Rolex diving watch; it's watertight up to 300 metres. It was originally produced in 1953 and today the new models are staying true to the original. Because of their sleek, timeless appearance and rugged durability, they are a popular watch for everyday wear and are a stable investment. 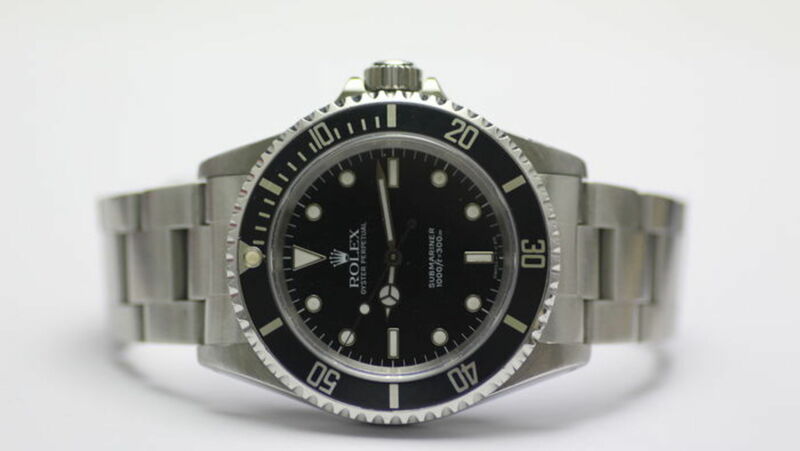 The Submariner is easily the most popular and sought-after Rolex watch and therefore will continue to increase in value over time. Tudor is not one of the most well-known brands out on the market, but it's the sister company of the watch giant Rolex. Tudor is becoming more and more popular though and the Black Bay watch is one of the reasons for this. The watch is a great mix between vintage and contemporary watch making. The 60-year-old diving watch was updated in 2016 with a mechanical movement manufactured by the brand itself. The Black Bay costs about half the price of the Rolex Submariner, and is therefore an affordable way to start investing in watches. 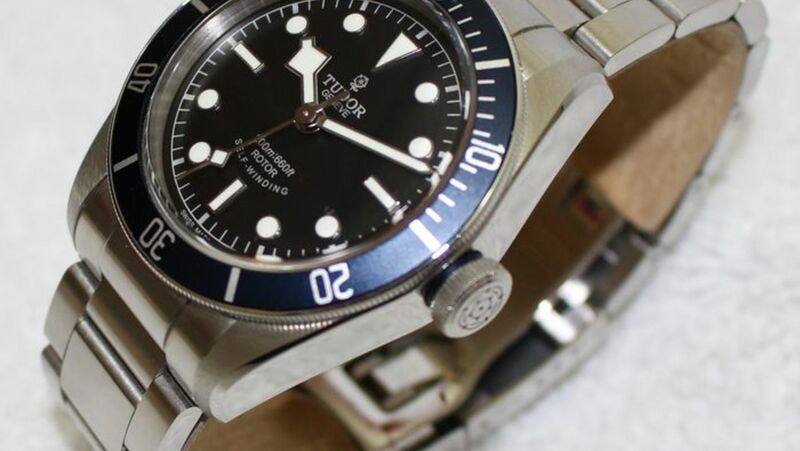 Because of it's increasing popularity, the Tudor Heritage Black Bay is sure to increase in value. 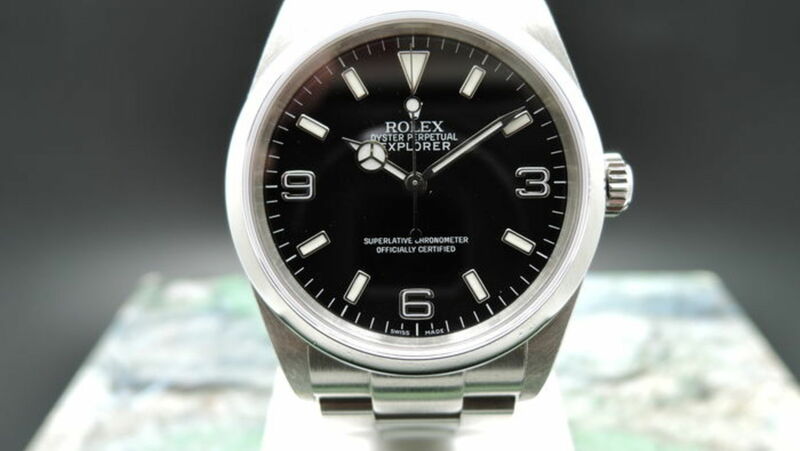 Along with the Submariner, the Explorer is another good Rolex investment option. The watch, originally released in 1963, was the first one to reach the peak of the Mount Everest. 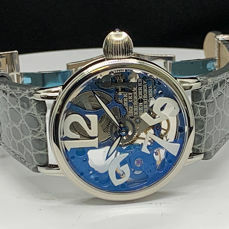 The 2016 model is one of the best so far, with its black dial, filled with luminescent material to give the markers and hands a lasting blue glow. This watch is definitely not cheap, but it will increase in value over time and is worth the investment. 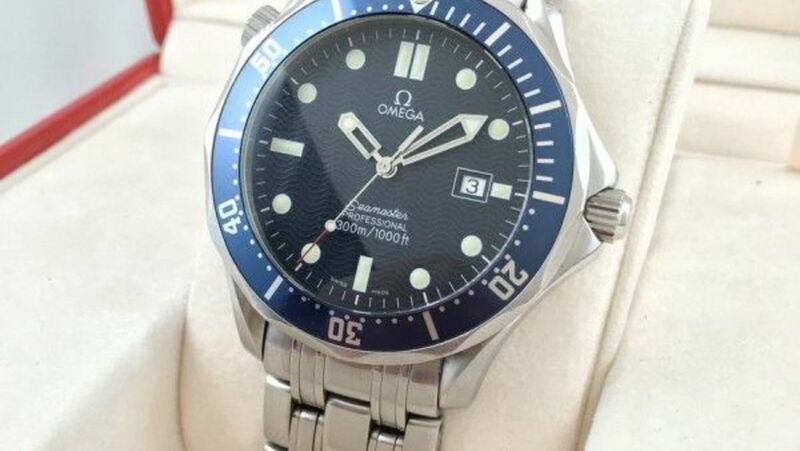 The Omega Seamaster 300 has become an iconic watch. 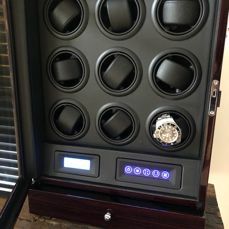 It offers cutting-edge technology and great detailed features, such as a metal-injected ceramic bezel and glass case back so you can see the co-axial movement. The fact that it's one of the best-looking Omegas comes from selecting the best elements from previous Seamasters and combining them into the ultimate functional and stylish timepiece. This model is one of the best watches to buy right now, since it is increasing in retail value faster than the usual watch. Over the years, TAG Heuer became so closely associated with motorsports that the names became synonymous. 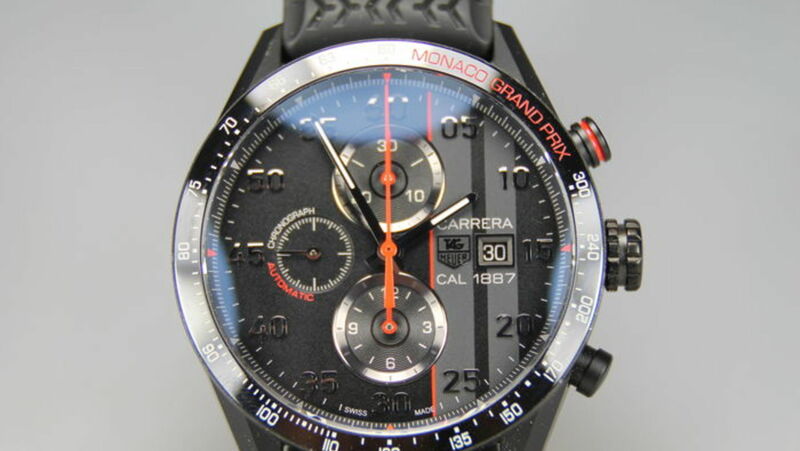 The motorsport watch Carrera was launched in 1963. With is precise and easy to use chronograph, it has become a popular racing piece. But as a wristwatch for everyday use, it looks stylish with its sport look and multiple colours to choose from. The Carrera typically costs only half the price of a Rolex, but will continue to increase in value, which is why it’s a good starter investment. Have we sparked your interest to invest in a watch? 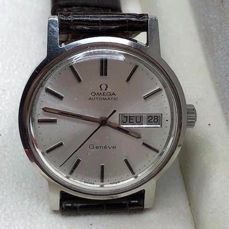 Start investing right away; have a look at our weekly Watches auctions. And who knows, soon you might be wearing a beautiful timepiece that is increasing in value with every second. Or if you're ready to cash in on an investment and sell a vintage watch online, our watch experts would be happy to help. It's easy, quick and you can reach an audience of over 14 million people this month! Simply become a seller by registering and start offering up your watch for auction today!